Imagine you’re terrified of dogs. The anxiety has gotten so bad you can’t even enter your best friend’s apartment for fear of his pet chihuahua. Now imagine being stranded alone in a forest with a pack of wild canines charging you from all directions. You're paralyzed by fear -- only it's not real. It just feels that way, because of a virtual reality headset. A therapist walks you through the scenario. After some counseling, the idea of facing your friend’s lapdog may begin to seem more manageable. New software and the rise of low-cost portable headsets have enabled therapists to start treating phobias and other anxiety-based disorders using virtual reality exposure therapy. “We are here at the doorstep of a virtual reality revolution in health care,” said Sean Sullivan, a San Francisco-based psychologist. "Therapists are leading the way." 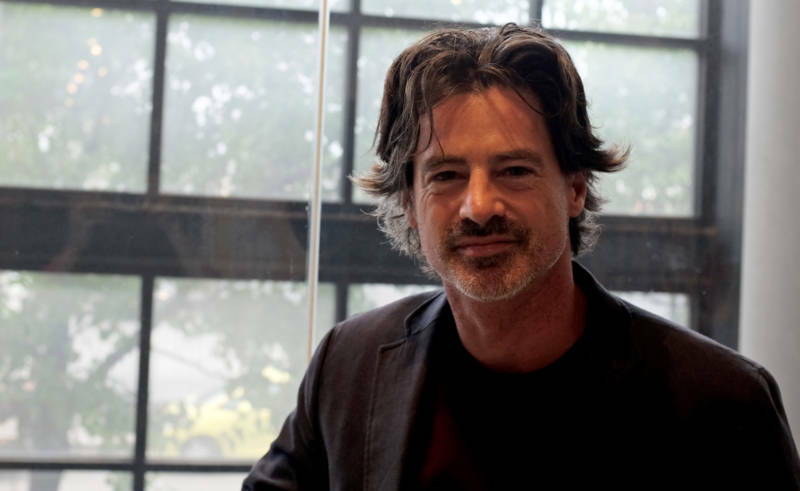 Sullivan uses VR in his private practice, and helped develop the software for Limbix, a Silicon Valley startup, where he is the director of psychology. By stepping patients through a series of immersive experiences that gradually exposes them to their phobias -- be it snakes or public speaking -- they can learn to overcome their fears. In the case of dogs, Sullivan says the first step could be walking into a house where a dog lives, but is locked up outside. For many patients, just spending enough time in the virtual environment causes the physiological signs of stress to dissipate. Once they get comfortable in one scenario, they move on to the next challenge. This type of guided exposure also allows therapists to help patients work through the root cause of their fear or anxiety, which is often the memory of a traumatic experience that has spread to everyday situations that pose little objective threat. Over time, exposure therapy can change both the emotional and psychological responses to anxiety-inducing triggers. While the principles of exposure therapy have been around for decades, virtual reality offers unprecedented accessibility. Before VR, a therapist might have to go with a patient on a plane, for example, to help them face a fear of flying. "To me as a therapist, it’s incredible that now with a four-inch headset that’s comfortable, you can deliver incredible treatments," Sullivan said. A May 2017 article in the Harvard Review of Psychiatry shows 20 years of research supporting the use of exposure-based VR interventions for anxiety disorders. A meta-analysis of existing studies showed that results were long-lasting and translated to real world situations. The application of VR-based therapy extends beyond the treatment of phobias to interventions for generalized anxiety, substance abuse and acute pain. According to Sullivan, the power of Limbix’s tools is how present patients feel in the environments, which the company films with 360-degree video cameras. It can also pull any 360-degree video from YouTube or tap into Google Maps’ street view feature to transport patients to any number of places, including a busy intersection or childhood home. The first scene, an intersection, could be used to help a patient process a car wreck. And the latter scenario, Sullivan says, could allow therapists to help patients work through early-life trauma. 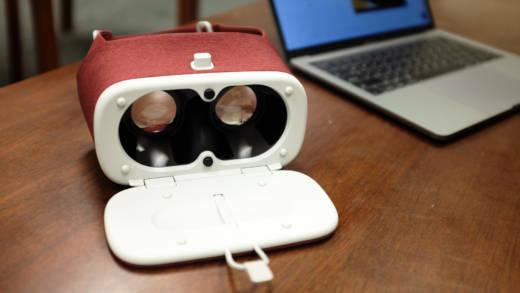 One of the unexpected benefits Sullivan has seen from the increasing public awareness about VR-based therapies, is that more people are reaching out for help.